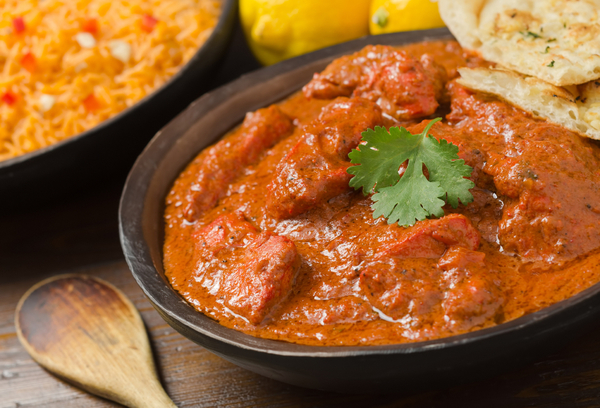 9 Most Popular And Delicious Indian Food You Can Find Worldwide. 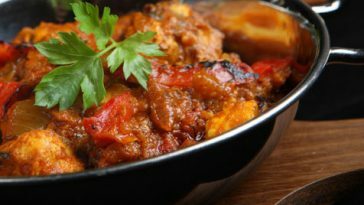 . .
foodrecipess.comThis popular Punjabi dish is loved by a large number of people and can be found in many restaurants across the globe. 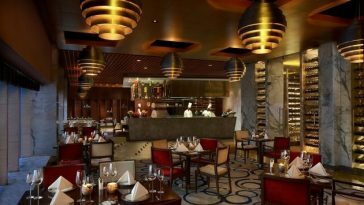 It is made with a blend of various Indian spices along with chicken which is marinated overnight to give it a strong and mouthwatering flavor. www.scoopwhoop.comOne of the most loved Indian dishes is biryani which is widely eaten all over the world. 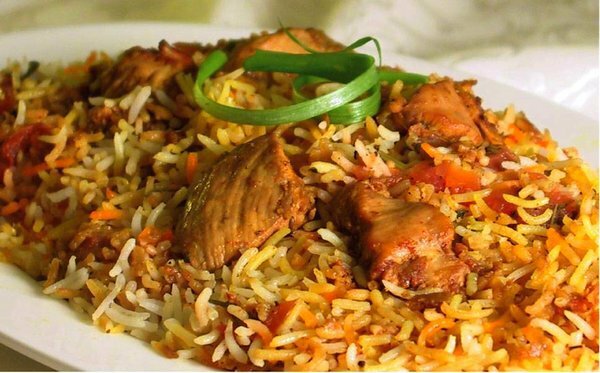 It is prepared with rice which is cooked with chicken or mutton. Many spices are used to make biryani but can be adjusted according to your taste. There are many varieties of biryani including beef biryani, fish biryani, egg biryani and vegetable biryani. www.winespectator.comOut of many dishes, there is this ‘dosa’ which has impressed the taste buds of many people around the world. It is crepe made of rice and urad bean flour batter. Many different fillings are added in the center of it and served hot with a variety of sauces. 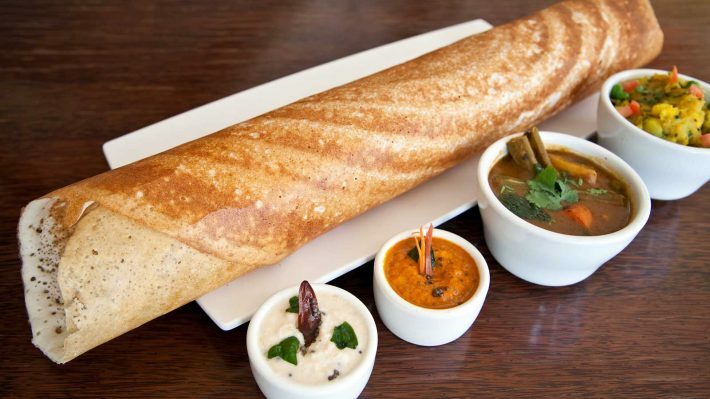 Masala dosa is the favorite among all other types of dosa. mayakitchenette.comIt is such a mouthwatering chicken dish that you just can’t stop eating. 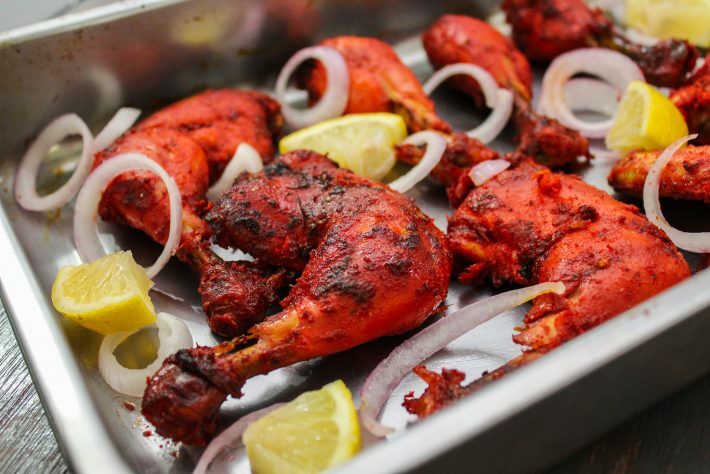 Chicken is cooked on a grill after marinating it in different spices and yogurt for few hours. 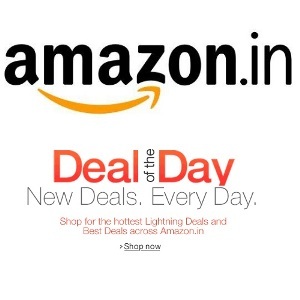 You can easily find it in almost every Indian restaurant abroad. 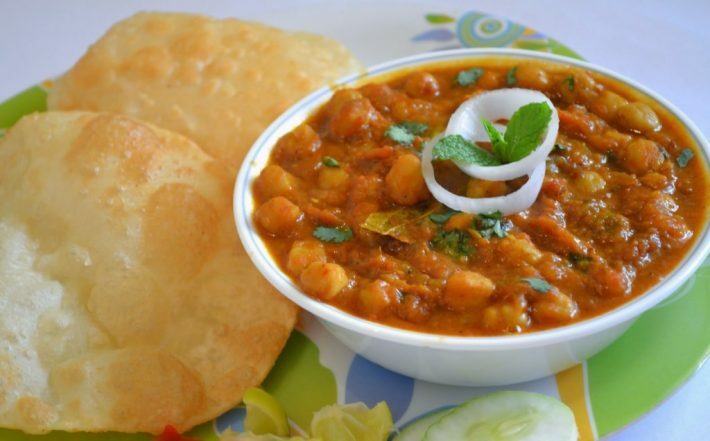 www.womanlight.comChole Bhature is another scrumptious dish which is mostly eaten for breakfast but can also be served for lunch or dinner. It consists of curried chickpeas served with a special bread. 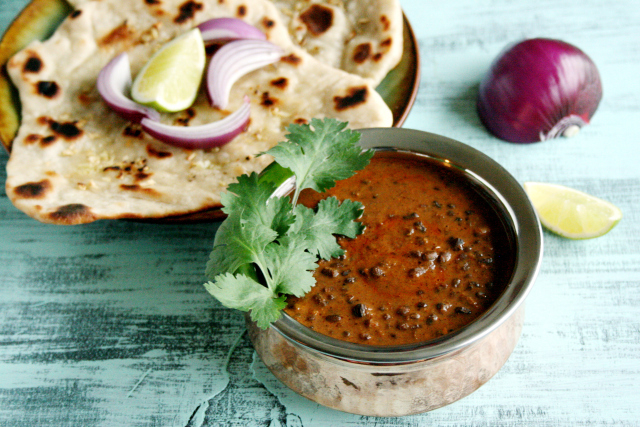 cant-live-without.comDal makhani is a North Indian dish which you’d definitely find on most of the menus of Indian restaurants overseas. It is very light yet yummiest dish made with lentils cooked in butter and spices and served with bread. 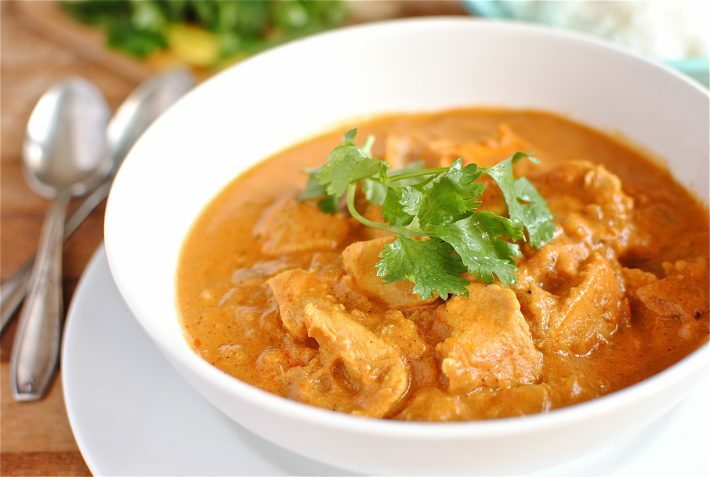 12tomatoes.comChicken tikka masala is a finger-licking dish made of marinated chicken pieces that are first grilled and then cooked in delicious creamy gravy. indianexpress.comIndia’s popular street food ‘samosa’ has become a favorite snack of many international food lovers. It is made of flour filled with a mixture of potato and spices and then fried and served hot with sauce. 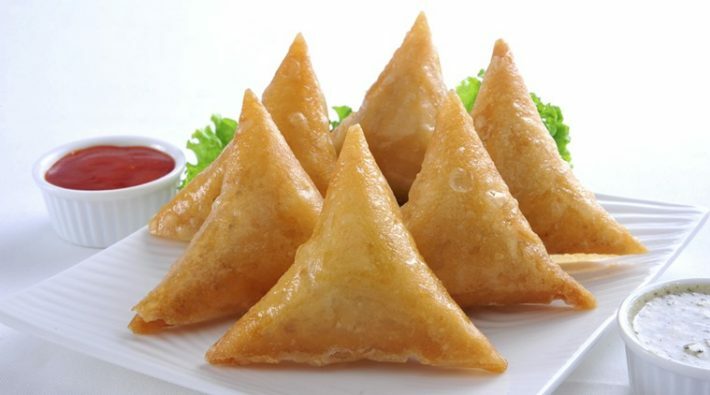 You will also find ready to eat samosas at the Indian grocery stores in many countries. www.vegrecipesofindia.comPani Puri is a king of all street foods and is loved by many people worldwide. It is a round ball with a hole in the center for chickpeas or potatoes filling. All you have to do is just take this ball and dip it in tangy water and eat right away. 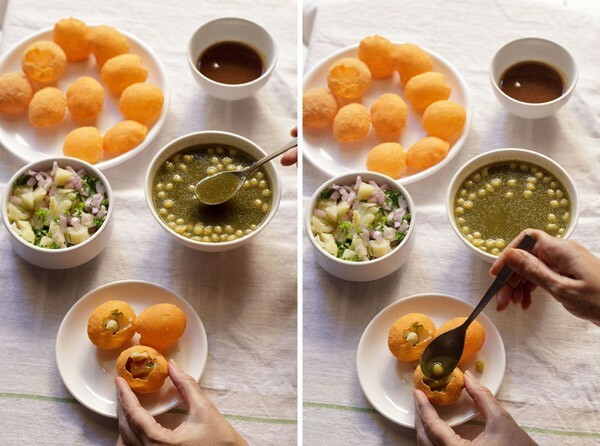 There are ready to eat pani puri boxes in stores in case if you don’t find it in any restaurant overseas.